Marketers have a limited budget but unlimited choices when it comes to marketing on the internet. One such choice is picking the right medium to advertise your business. In online advertising, Google AdWords and Facebook Ads are the biggest choices. Which one should you focus your efforts on? To answer this question, let’s take a look at the differences between these two marketing channels. 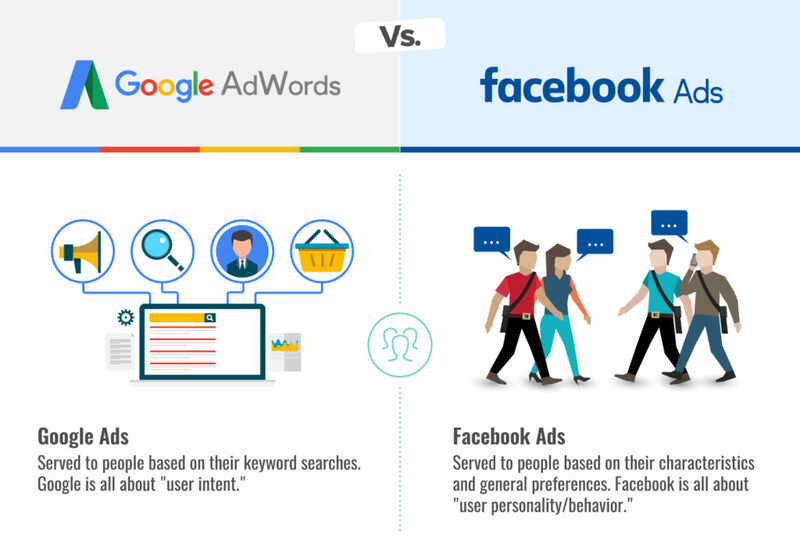 Here are the two main differences between Facebook Ads and Google AdWords. With AdWords, you are able to show Ads to people based on what they are searching. This means that your target will be a high intent audience. For example, if someone searches for ‘plumber in new york’, the person is likely looking for a plumber to work for him. The ad targeted toward this person has a good chance of being converted. Facebook Ads, on the other hand, are more interruptive. Most people don’t go on facebook with the intention of buying stuff. Still, Facebook Ads is a pretty good tool for the attention of your target audience. Targeting on Google AdWords is based on keywords entered by the user. Targeting on Facebook is based on a lot of other personal data such as interests, location, age, gender and a lot more. 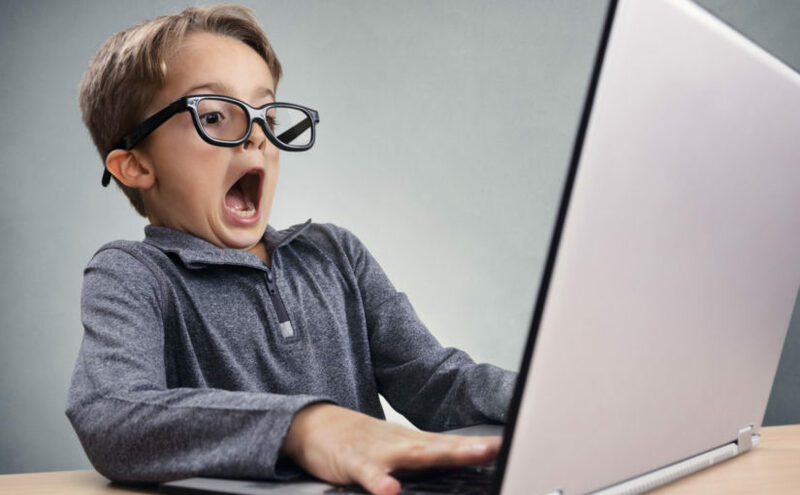 Now that you know the difference between Facebook Ads and Google Adwords, here are some of the tips that will help you choose the right option for your business. Every advertising campaign should have a basic goal. If your campaign does not have a goal then your money is probably being wasted on advertisements. For some, it is about building brand awareness while for others, it is more about acquiring more customers. Google AdWords is an excellent option for increasing sales of your product or service. Facebook advertising is a versatile ad platform and can be used for different goals like brand awareness, lead generation, driving engagement or promoting events. The type of product or service you are selling is also an important factor in deciding where to advertise. If you’re a startup selling “first of its kind” product, then Facebook Ads is your best bet. 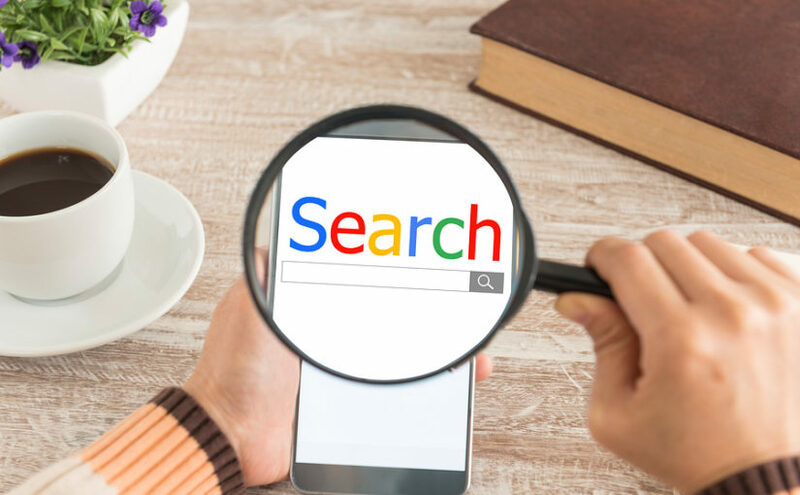 Not many people will be searching for your product on google. Facebook Ads can be more visual and therefore you can advertise better your products on Facebook. 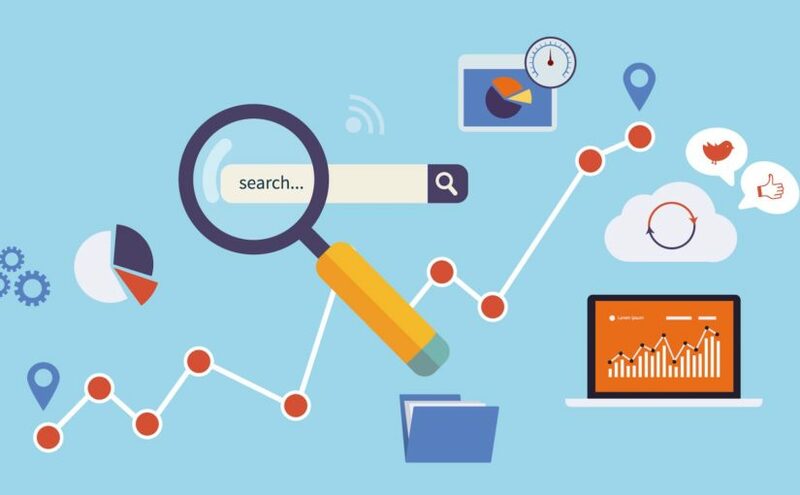 Google AdWords is best used for advertising something that a lot of people searching and there are established businesses selling it. Budget is another factor you should pay close attention to. There are two numbers you should consider most. The CPC (cost per click) and the CPA (cost per acquisition). In general, Facebook has a much lower CPC compared to Google Ads. But that does not necessarily mean Facebook is better. You have to look at the cost per acquisition too. 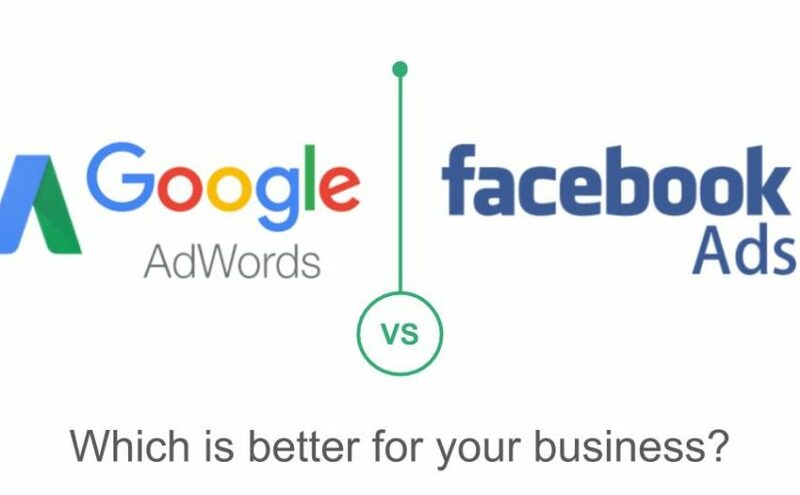 For example, if you are paying 10 times more CPC in Google Adwords but the Ads covert 15 times more than Facebook Ads, then AdWords is more profitable even though it has a higher CPC. Test both ad networks and carefully monitor the results to figure out which one gives you the best ROI. As a general rule, Facebook Ads provide more value when compared to Google Ads. The biggest advantage of Facebook advertising is their detailed targeting options thanks to its massive user base and highly sophisticated data collection. Facebook’s targeting options allow you to narrow down to a very specific demographic group based on varied factors like age, gender, location, interests, net worth or income, marital status, educational qualifications and a lot more. With Google AdWords, on the other hand, you can target people who search for keywords related to your business. So, it is hard to narrow down the audience for better targeting. Overall, if your intention is to increase sales and you’re selling a well-known product, then AdWords is the best choice for you. If you’re looking to increase brand awareness or Lead Generation, Facebook Ads might be the way forward. Ultimately, it is best to test both approaches to find out what works best for your business. If you’re looking for help with your next ad campaign — whether it’s Google AdWords, Facebook, Website, or all of the above — drop us a line, and we’ll get things moving in the right direction.